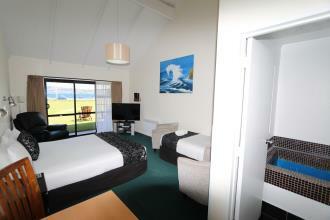 2 Day Super Savers - stay in Taupo from only $110 per night. Check out our Deal of the Day and save on your Taupo Accommodation! 3 Day Get Away Specials - Stay in Taupo from only $105 per night. View our current Booking Engine Specials. Book online and save!